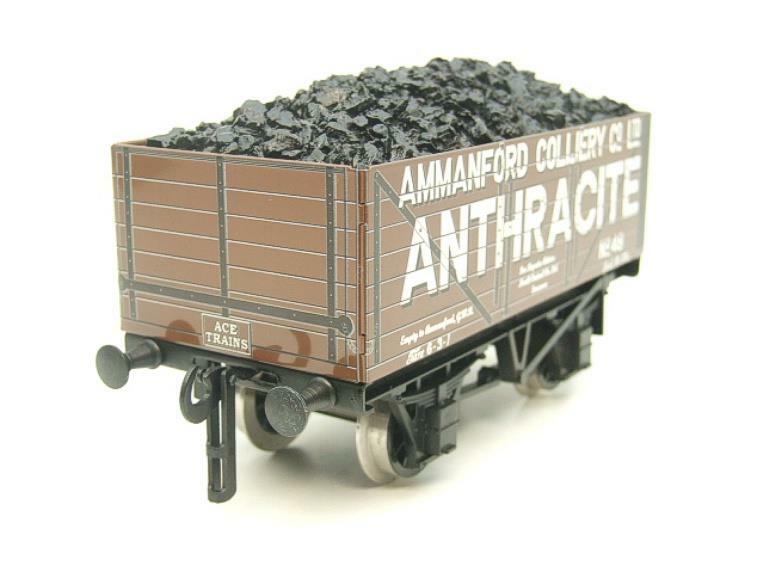 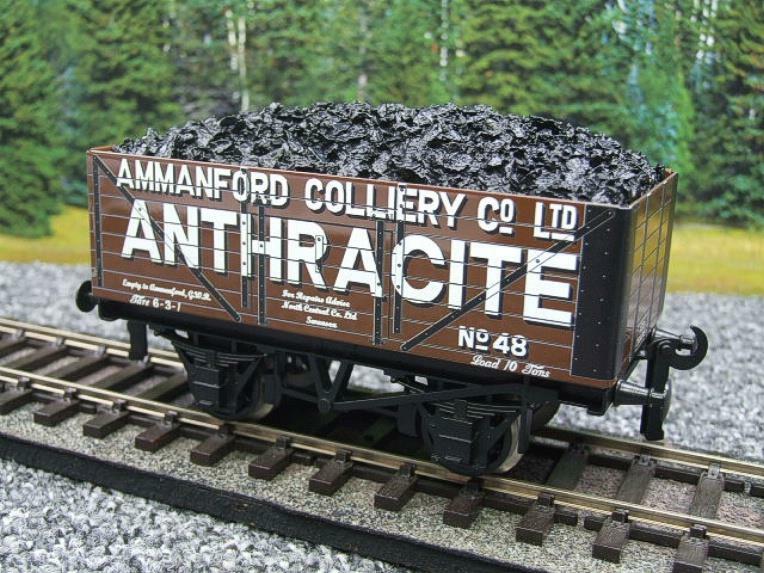 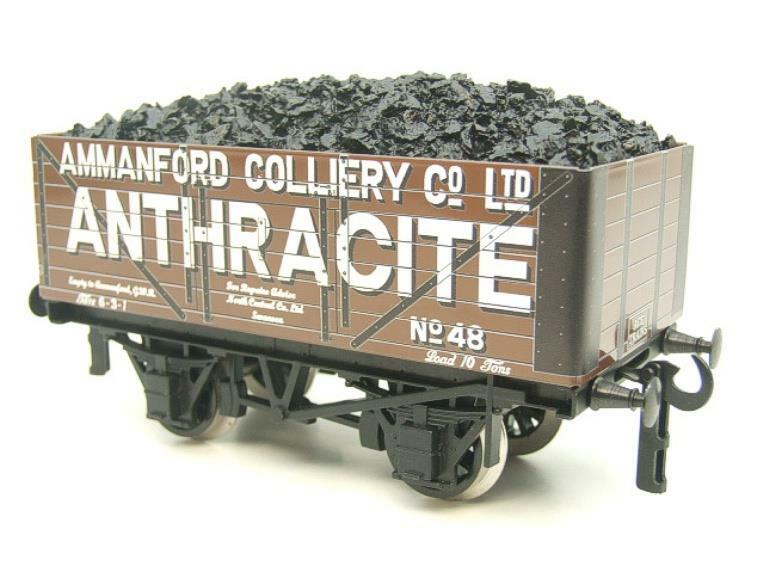 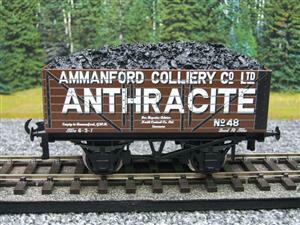 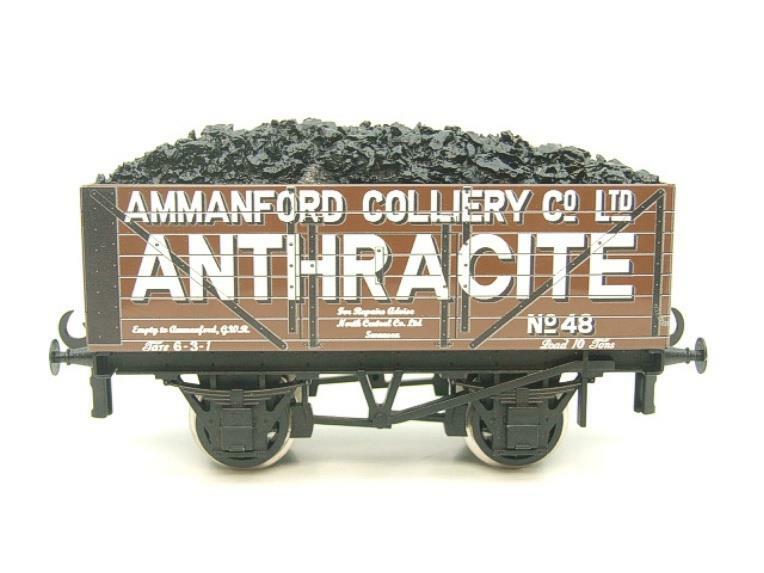 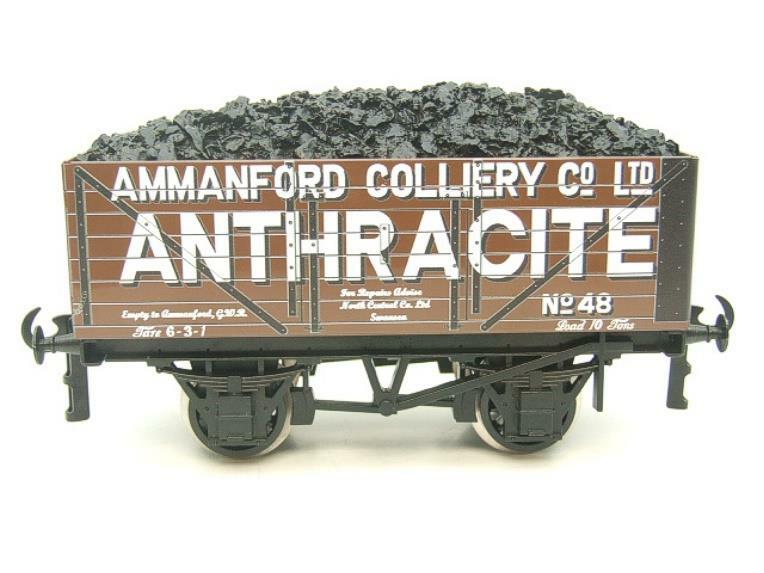 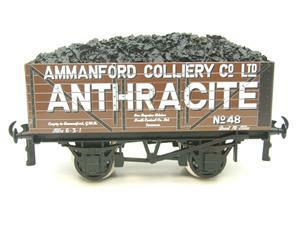 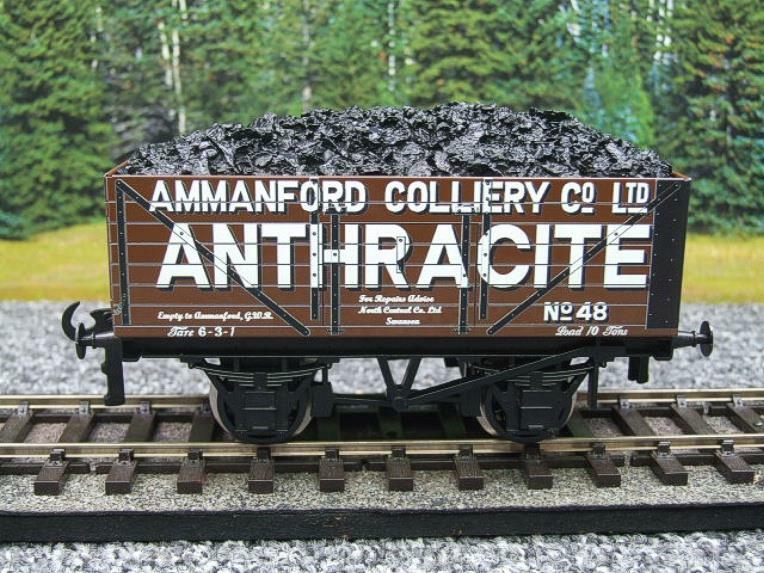 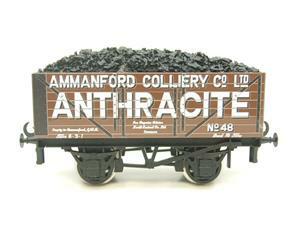 Ace Trains, O Gauge, G/5-WS "Anthracite" No.48 Coal Wagon. 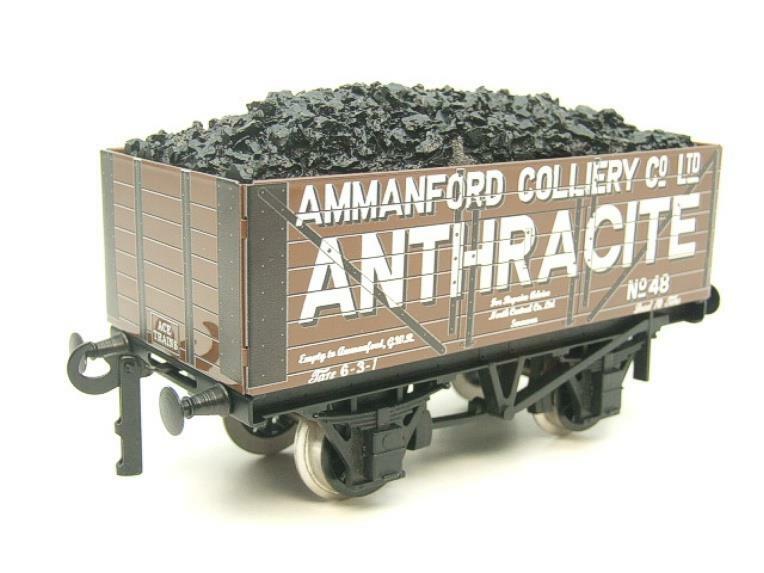 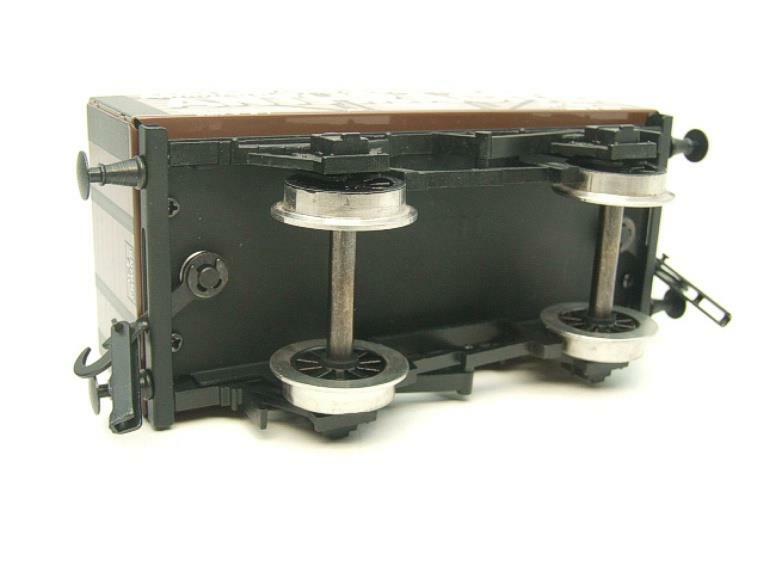 Tin printed body with die cast chassis. 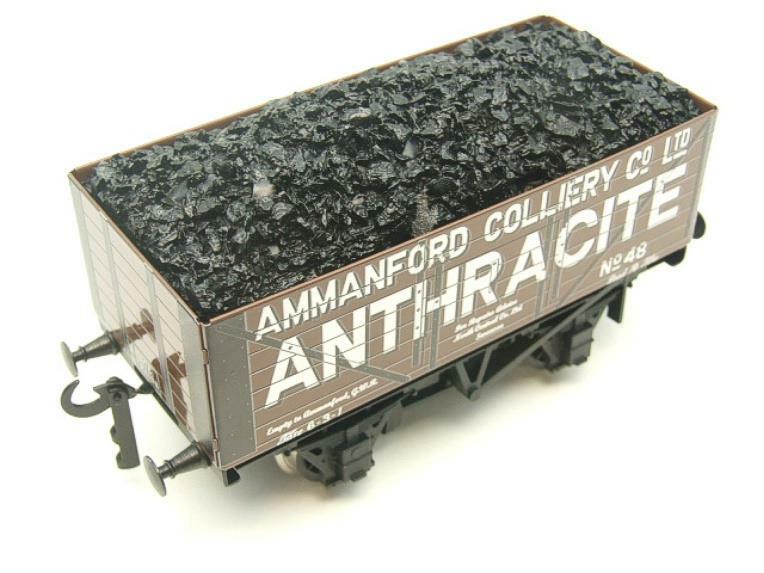 Litho embossed tinplate construction. 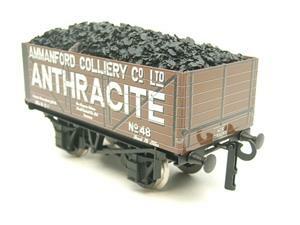 2/3 Rail running wheels. Detailed coal insert.